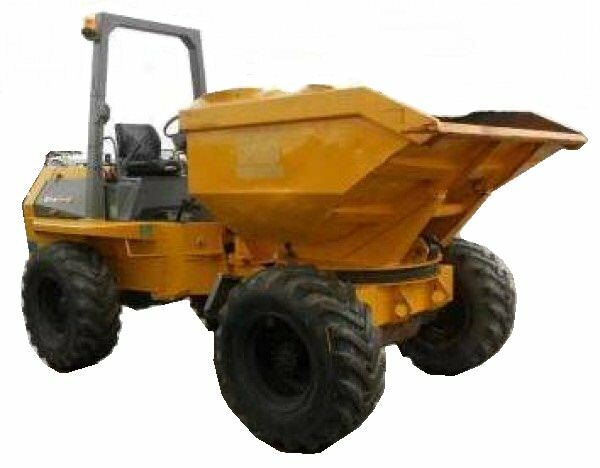 We have a wide assortment of dumper trucks for you to choose from. 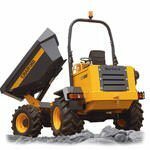 If you need dumper truck hire, we are the company for you, no matter how unique or specific your demands may be. With plenty of choice, a flexible service and competitive prices, you cannot go wrong. No matter whether you are clearing a site or landscaping, one of our dumpers will be exactly what you are looking for. Here at Sibbons, we pride ourselves on high levels of customer service and thus will be more than happy to assist in any manner possible. 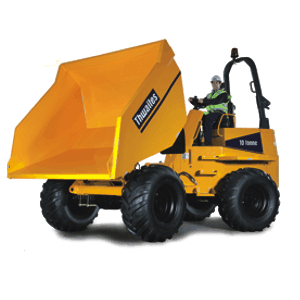 1 tonne dumpers are ideal for smaller scale jobs when there isn't much room for manoeuvre. Also known as skip loaders these have a high lift action to help you with unloading. With most models at 1 metre in width these are perfect for domestic works. The hi-swivel dumper is an incredibly handy machine, with a small size and a decent size skip that both lifts and swivels. All of this makes this the perfect dumper to use when space is tight on site. 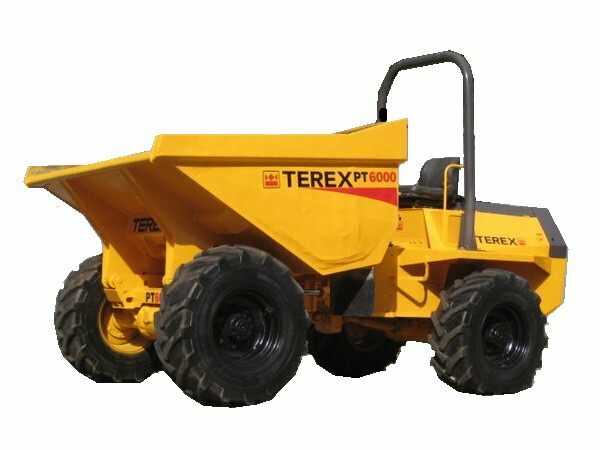 The 10 tonne dumper is perfect for larger sites and long term work. Extremely tough and versatile with a huge carrying capacity, these are exactly you need on a big site. 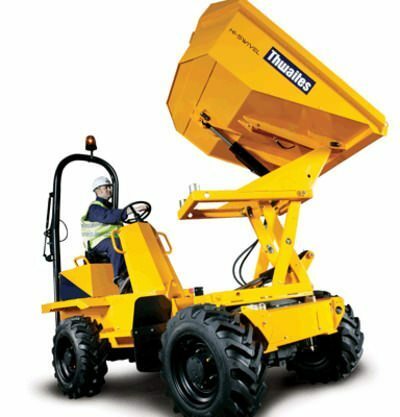 The 3 tonne dumper is a very versatile machine suitable for most sites. With a reasonably high carrying capacity coupled with a fairly small size these are suitable for small and large sites. Available for delivery or collection. The 3 tonne swivel dumper gives you a mid sized dumper with the ability to swivel, giving you more flexibility on site. Available for delivery or collection. 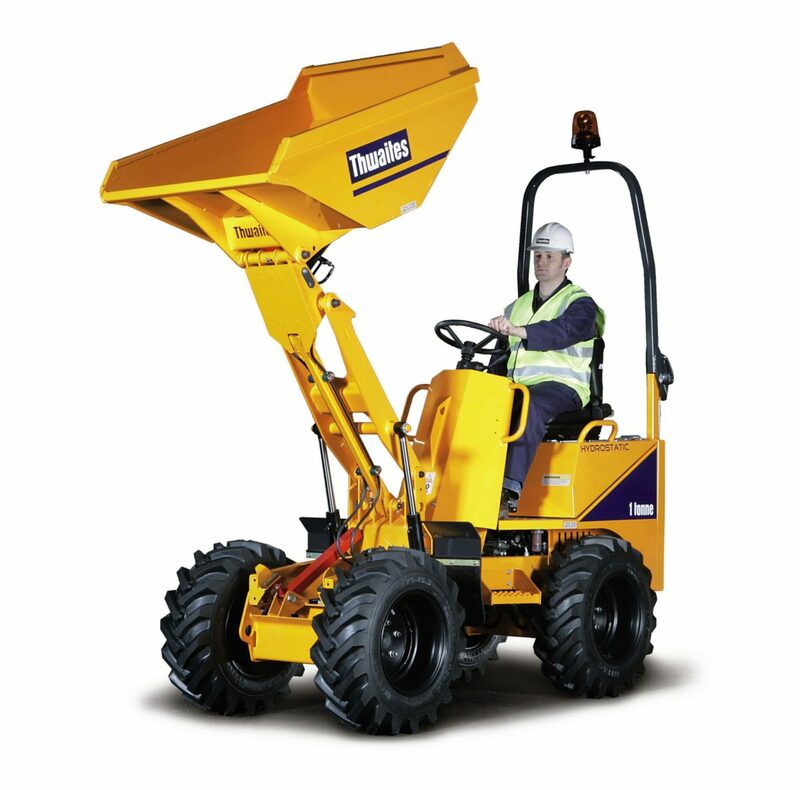 The 4 tonne swivel dumper gives you a mid-sized dumper with the ability to swivel, giving you more flexibility on site. 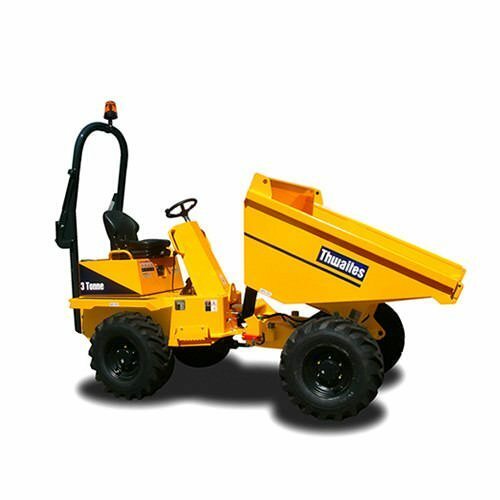 6 tonne dumpers are an ever popular staple of any size sites. With a large carrying capacity and reasonable size, these machines make light work of site clearance. The swivel bucket gives you an added advantage when space gets tighter. 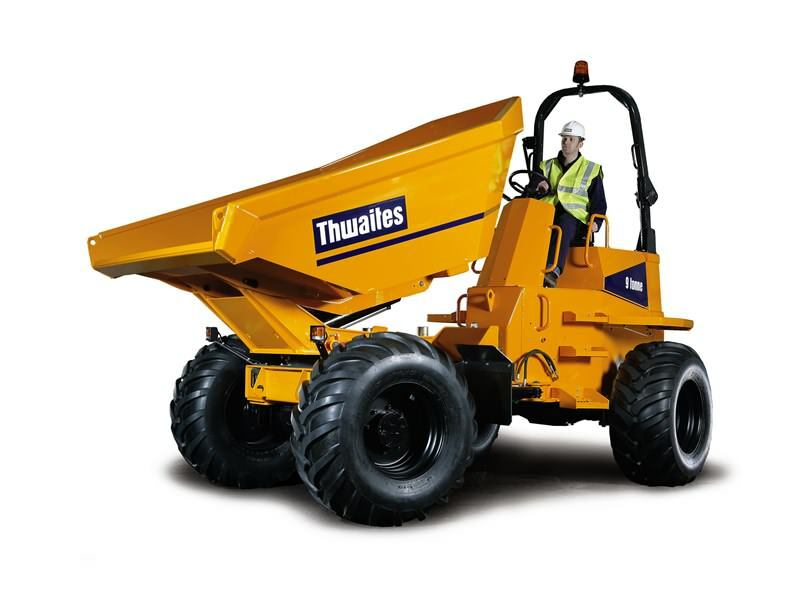 The 9 tonne dumper is perfect for larger sites and long term work.